Youth Ministry serves the teens of St Bernard, Christ King and St. Pius X. Our ministry program offers special experiences and activities for students in grades 9 through 12, enhancing Christian prayer and worship, service and recreational activities. A special youth Mass is celebrated twice monthly during the school year. 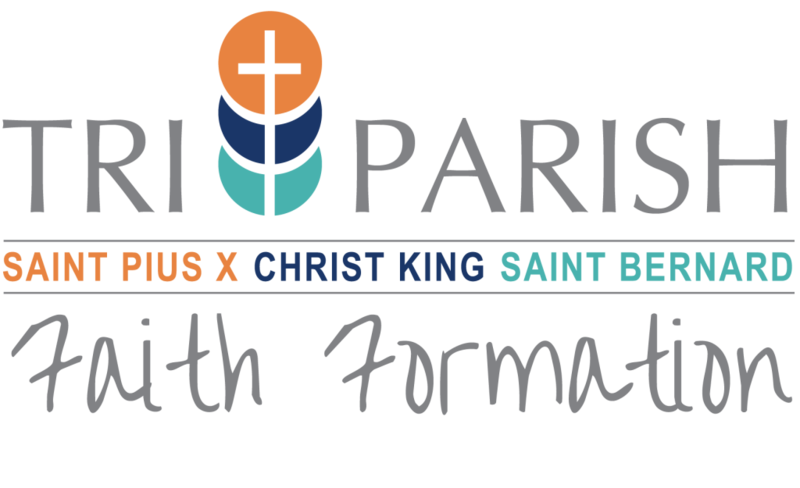 Please see the Tri-Parish Faith Formation website and check your parish bulletin for additional details for these and other activities. Also, please feel free to contact Sarah Daszczuk, Director of Youth Ministry at 414-258-2604 or click here to send an email message.